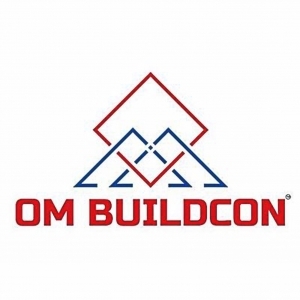 Om Buildcon carries the trustworthiness and reliability of thirty years of experience. With our team of industry veterans, we have successfully re-defined the real estate and property development ecosystem and set a benchmark for others to follow. We offer the triple blend of luxurious property development, superior quality adherence, and cost-effective price points. We have 30 years of experience backing our phenomenal range of offerings in real estate development. 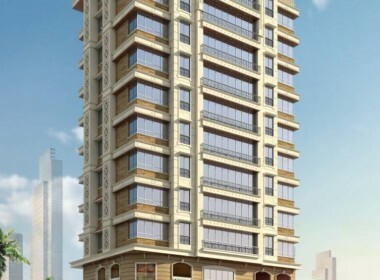 All are our projects are epitomes of luxury, functionality, and superior quality. We have developed a range of properties – right from Residential to commercial offices and townships to high end uber-luxurious residential apartments.